you already know you should be doing? Delayed a critical conversation, even though you “knew” it was important? Avoided making a commitment because you didn’t want to limit your options? Shared more information than you should have, but couldn’t stop yourself? Retained an employee, even though you “knew” they were wrong for your firm? In Activators, business coach Mark E. Green exposes the unconscious mechanisms that interfere with your thinking and results. This is not a beginners’ guide, rather it is written for seasoned high-performers. Drawing on behavioral research, client case studies, and his extensive experience coaching mid-market CEOs, Mark has written a practical operations manual for your mind, filled with proven guidance and easy-to-use tools to help you and your team accomplish more. 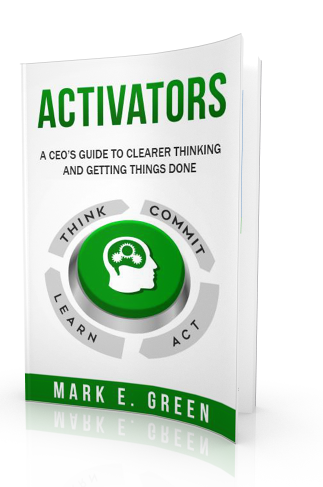 Activators is the ultimate guide to close the gap between the leader you are and the leader you aspire to become — enabling more freedom, greater abundance, and the acceleration of your legacy. Mark E. Green is a strategic advisor and coach to CEOs and executive teams worldwide. 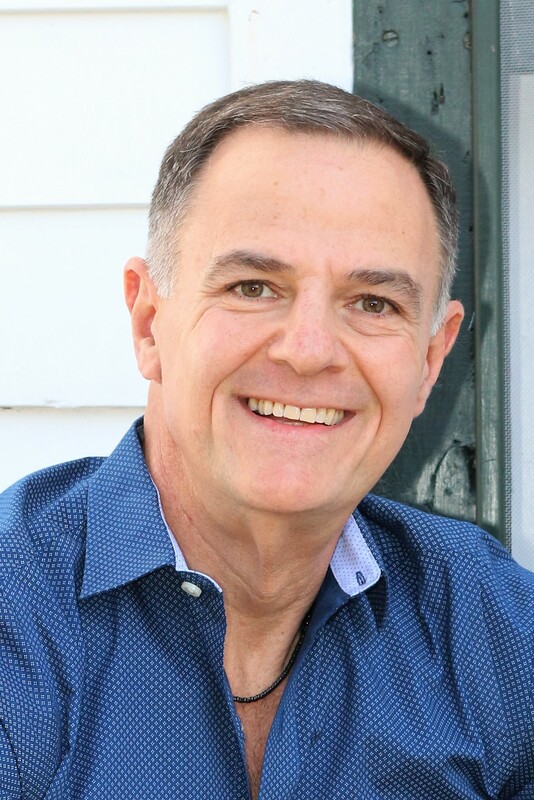 He has addressed, coached and advised thousands of business leaders, helping them unlock more of their potential and teaching them how to do the same for their teams. His integrity, direct style and powerful intuition accelerate team performance, distribution of decision-making, productivity, revenue and profitability. Mark’s clients report significantly lower stress, reduced time consumed by the business and vastly improved quality of life. 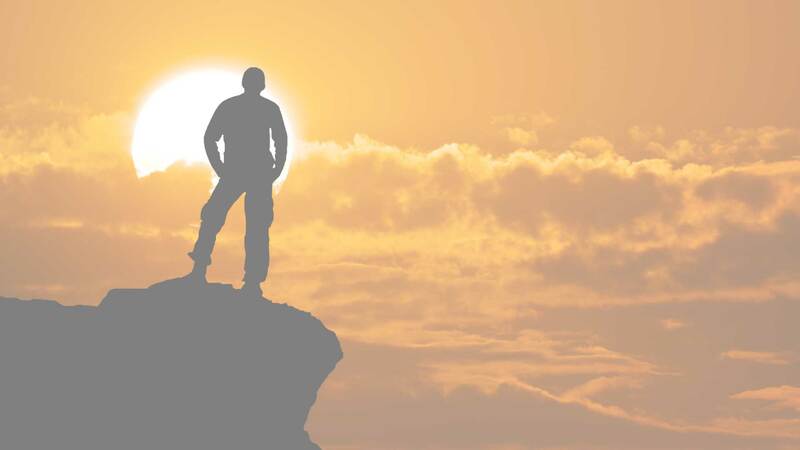 about what it means to be successful in your own life. perform as leaders. We have grown and, as a direct result, the business has grown.